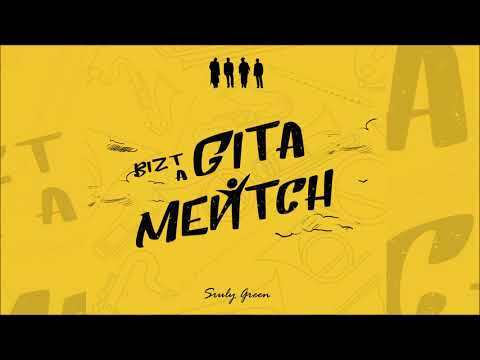 “Du Bizt A Gita Mentch!” These words, were repeated, over and over to singer and composer Sruly Green. One evening while Sruly was working on a different song he was looking to release he started by chance to sing these words as a new song was being formed. That night this new track was created. The song was so good Sruly decided to postpone the original tune he was working on and fast track this awesome new song to be released right away. The song begins with a vort from לקוטי מרן which he was Zoche to hear from Reb Mota Frank when he shared the song with him. Composed by Sruly, the song was then sent to Ian Freitor, no stranger to the music scene, who created this incredible arrangement with Daniel Kapler, a super duo responsible for many recent hits in the Jewish music world. Sruly turned to Gershy Schwartz for vocals as well as choir members Yitzy Oestreicher, Yossi Greenberg and Zishy Green. The song was mixed and mastered by Ian Freitor and Daniel Kaplar.